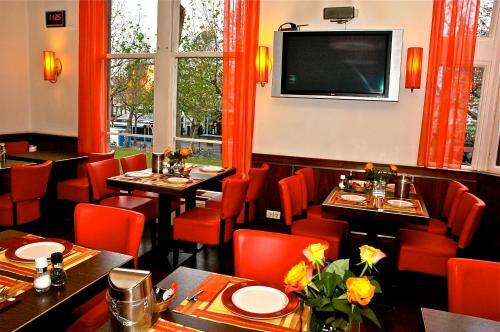 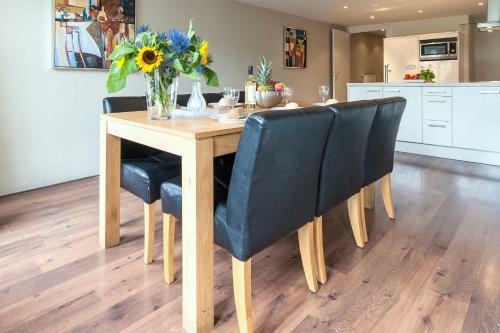 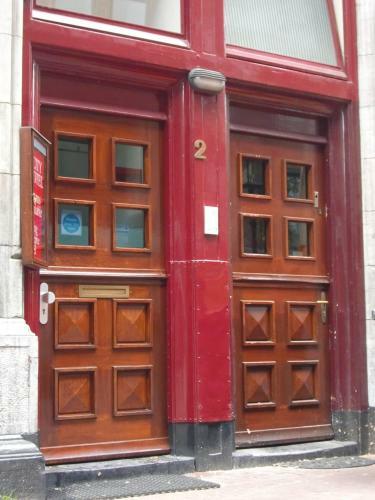 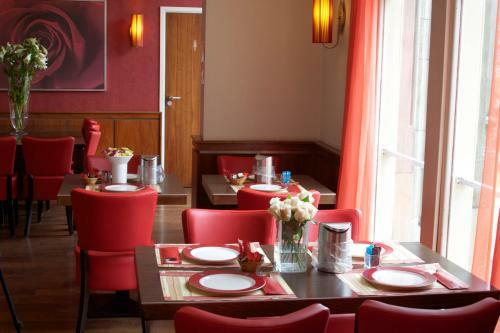 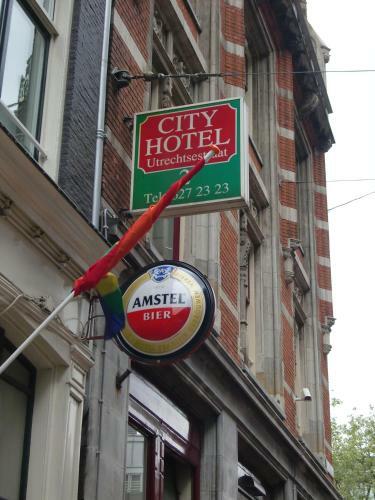 City Hotel Amsterdam is located near the famous Rembrandtplein a city square with many bars terraces and restaurants. 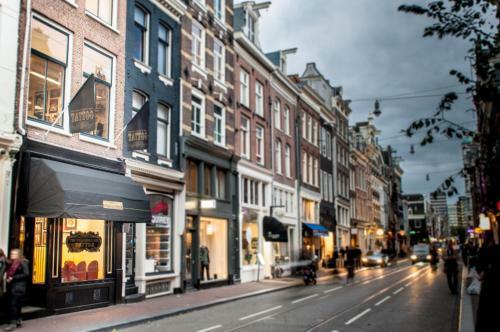 Amsterdam Central Station is a 15-minute walk away. 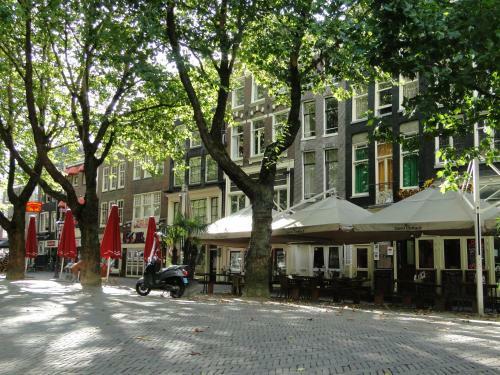 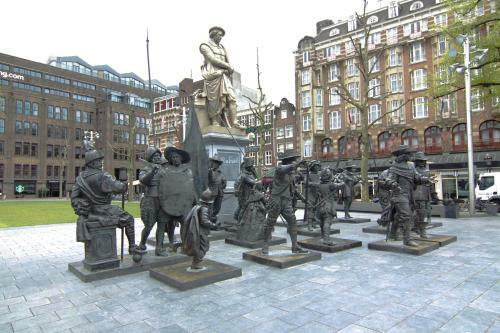 Within a few minutes you can reach Dam Square the Flower Market and the main shopping districts. 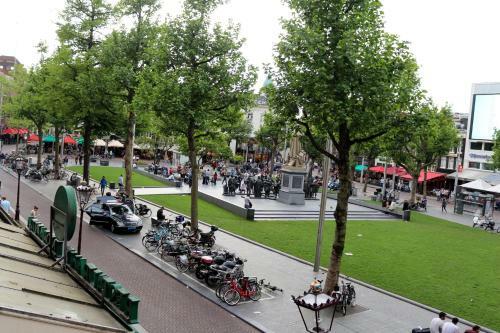 Tram stop Rembrandtplein is steps away. 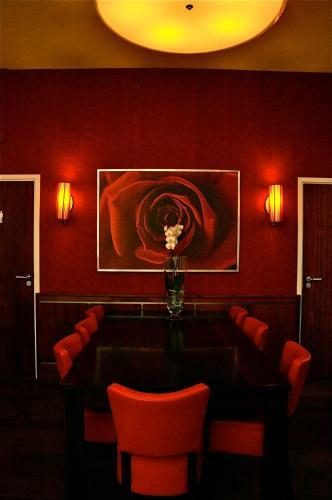 City Hotel offers a range of rooms varying from single rooms up to rooms for 8 persons. 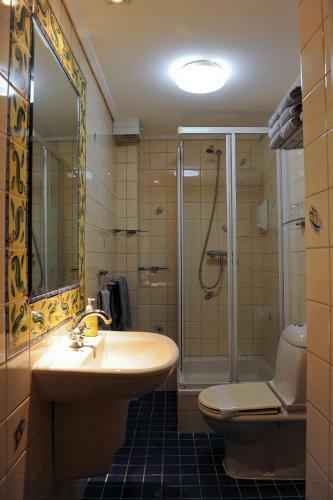 There are also a few apartments. 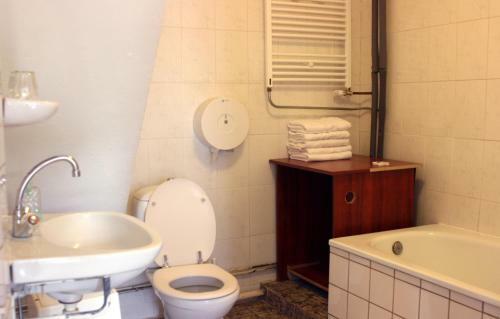 Some rooms have shared facilities. 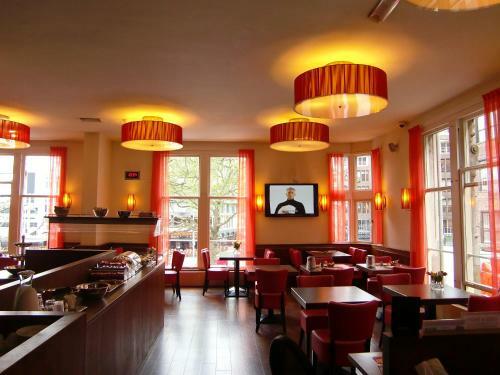 The hotel offers a panoramic view of the Rembrandtplein and a lounge for cocktails and coffee. 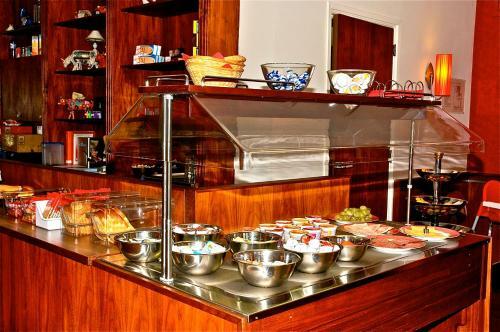 A breakfast buffet is available each morning in the restaurant.